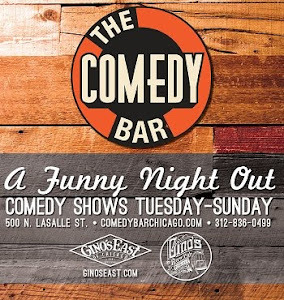 Comedy Of Chicago: Hoo-Ha Comedy at Laugh Factory! Hoo-Ha Comedy at Laugh Factory! 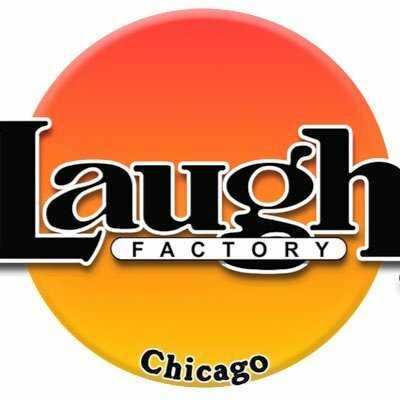 Hoo Ha Comedy presents B**** Nation at Laugh Factory Chicago! 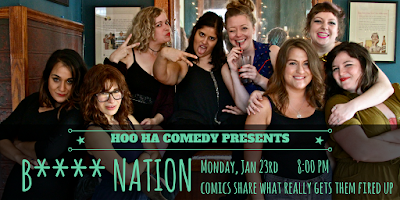 Hoo Ha Comedy is an all-female comedy group that has been going strong for four years. 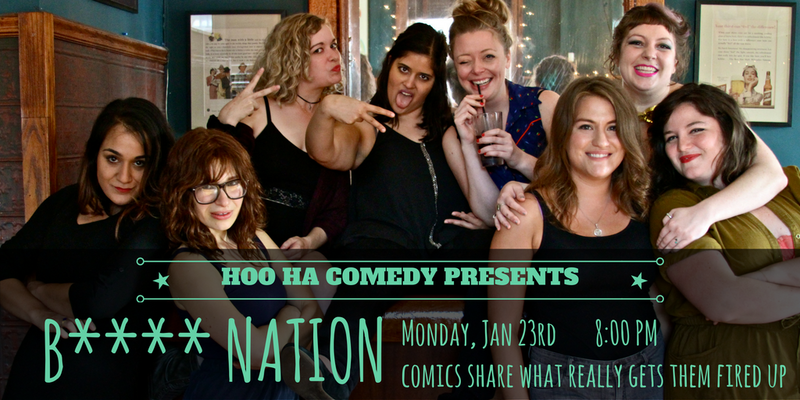 They host shows across Chicago and performs throughout the country and are bringing to you, B**** Nation, an all-female show that features the best comedians in city. These comics put on a bold and strong performance that will leave you laughing for days to come! Watch them discuss their pet peeves and annoyances on stage. Hoo Ha was named by the Red Eye and The Reader as one of the best shows in Chicago and TimeOut declared it "Best Show to See." Showtime: Monday, January 23 at 8:00pm. Doors open at 7:15pm. Tickets can be purchased online or at the door, must be 18 and older and a 2 drink minimum is required, alcoholic or non-alcoholic beverages.